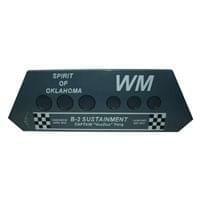 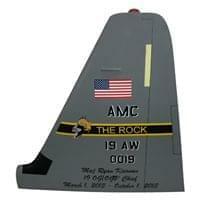 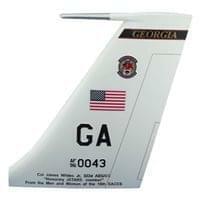 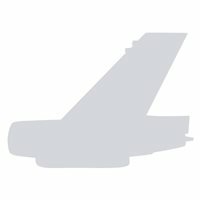 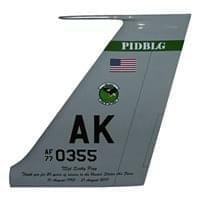 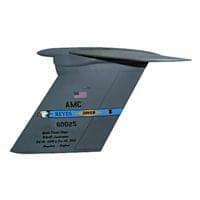 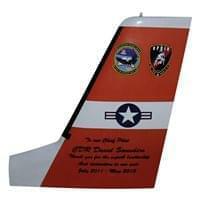 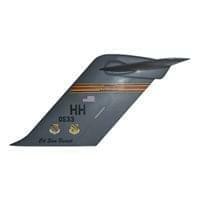 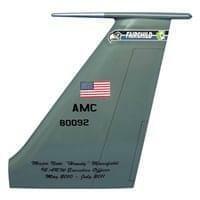 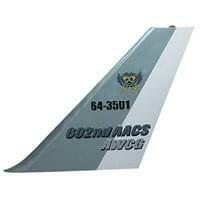 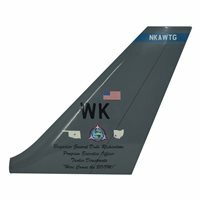 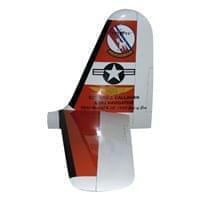 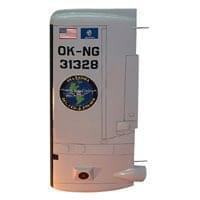 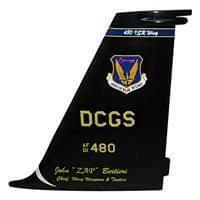 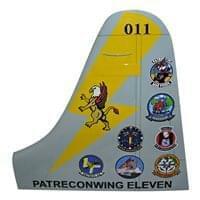 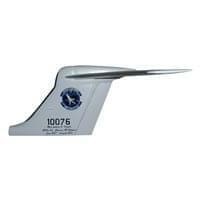 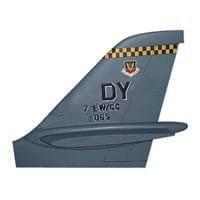 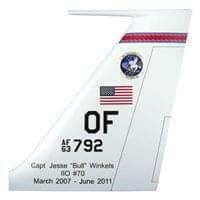 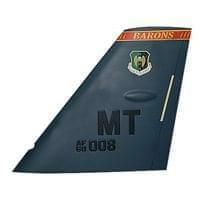 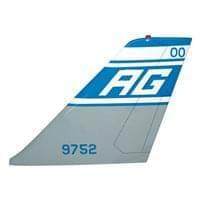 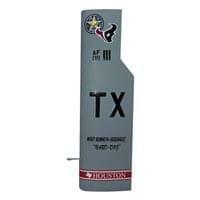 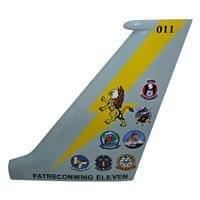 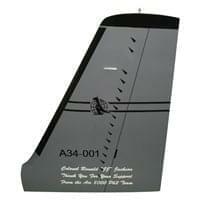 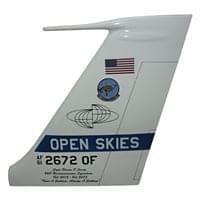 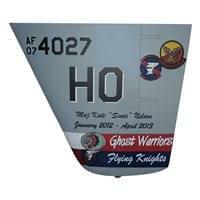 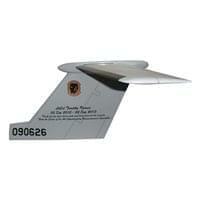 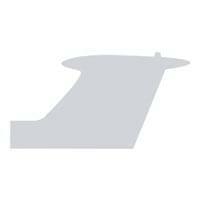 Your custom tail flash will be a perfect replication of the tail of the actual aircraft. 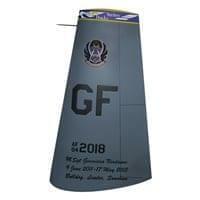 Created for you from scratch in just 10 weeks, with rush production available for tight deadlines. 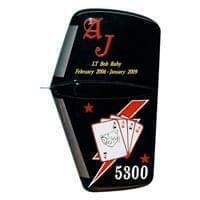 A great idea for promotions, going aways, and retirement gifts.